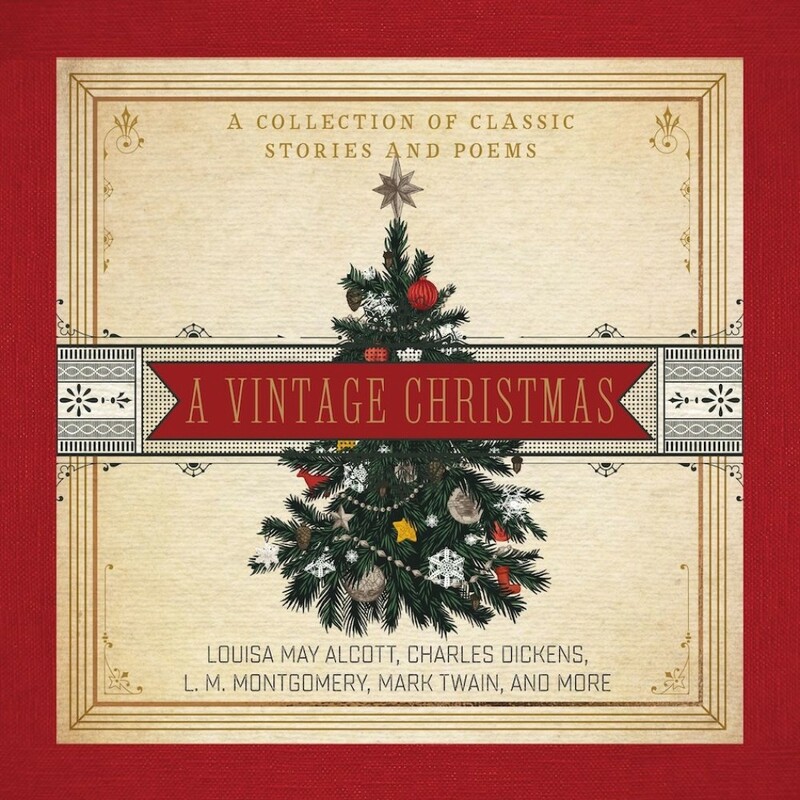 A Vintage Christmas | Thomas Nelson | Audiobook Download - Christian audiobooks. Try us free. During the hectic Christmas season, slow down with these heartwarming stories from some of literature‰Ûªs most beloved writers.